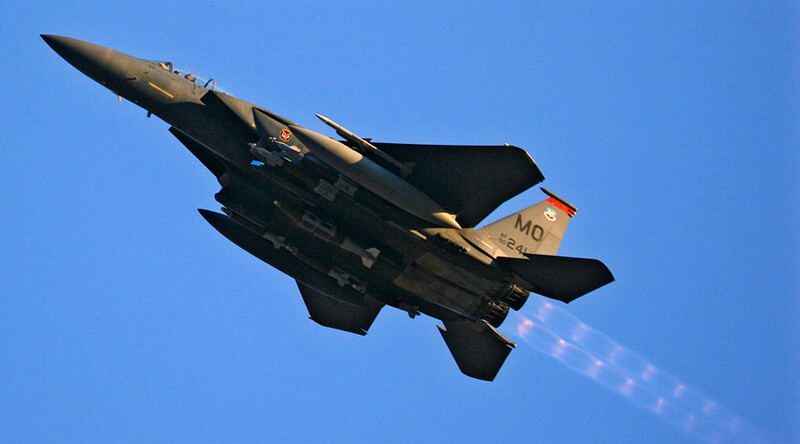 US warplanes hit Taliban positions near the city of Kunduz, captured the day before by Taliban forces. Afghan government troops have launched a counterattack to retake the city. "US forces conducted an air strike in Kunduz today to eliminate a threat to coalition and Afghan forces operating in the vicinity of Kunduz," said Colonel Brian Tribus, a spokesman for the NATO-led coalition. According to Najafizada, Afghan forces have deployed reinforcements to the area to retake Kunduz city from the Taliban. “They now pushing the Taliban back… They are now fighting the Taliban in the city. They have captured a lot of buildings,” he said. Afghan Ministry of Public Health spokesman Wahidullah Mayar wrote on Twitter that at least 16 dead bodies had been delivered to hospitals in the Kunduz province, while nearly 200 people were injured. Late Tuesday, Taliban fighters attempted to seize control of Kunduz airport, an Afghan security official told Reuters. The fighters flooded into the transport hub, bringing about 80 percent of the complex under their control, he added. 193 injured including 28 women in Kunduz Province. Pentagon said on Tuesday that the situation in Kunduz remains “fluid” and expressed confidence in Afghan security forces. The takeover of Kunduz in Afghanistan’s north was a major success for Taliban forces. They launched an attack from three directions on Monday morning and seized control of the city from government forces hours later. “The Taliban have taken the city but our forces are still putting up resistance in some areas,” Kunduz police spokesman Sayed Sarwar Hussaini told AFP. General Murad Ali Murad, commander of the Afghan ground forces said that sufficient reinforcement troops have been deployed to Kunduz to make an attempt to retake the lost territories as early as Tuesday morning. “We assure people that we will liberate the city soon from terrorists,” General Murad said. The Afghan military took over responsibility for security after the withdrawal of the majority of NATO troops last year. The alliance keeps a scaled-down contingent of military advisers. The US also continues drone attacks targeting militant leaders. Afghan troops and officials previously retreated to the city airport. They have regrouped and began a counterattack on Tuesday to recapture the city. "Fresh troops have arrived in Kunduz and an operation has been launched," the Afghan Defense Ministry said. Meanwhile, the United Nations condemned the attack on Kunduz calling it a violation of international law. “Such attacks on civilians and civilian facilities are a clear violation of international human rights and humanitarian law,” read a statement issued by the spokesman for UN Secretary-General Ban Ki-moon. The Taliban reported taking several key buildings in a siege of Kunduz, a provincial center in northern Afghanistan, after launching a major offensive operation Monday, Reuters said. The Islamist fighters have captured a 200-bed hospital and several government buildings, Taliban spokesman Zabihullah Mujahid said in a post on Twitter. 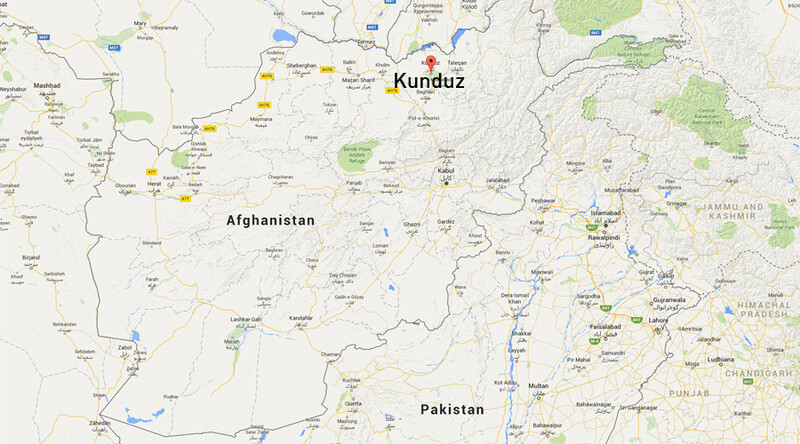 Earlier, Afghan police said the Taliban attacked Kunduz from three directions. A police official who spoke to Reuters on condition of anonymity confirmed that Taliban fighters had entered the government-run hospital, but said it was unclear whether they were still there. An eyewitness said he saw buildings on fire in the south of the city. A hospital official said Taliban fighters were apparently looking for wounded government fighters. "They just visited our rooms. They didn't harm anybody and didn't damage anything. They left soon after," said the official, who declined to be identified as he feared retribution. Another eyewitness told the agency that the Taliban had managed to hoist their flag over Kunduz’s main square. The Taliban advised Kunduz residents to stay indoors during the hostilities, saying its fighters would do their best not to harm civilians. Nevertheless, the Pajhwok news agency says at least four residents of the city were killed during the siege and 47 others were injured. Government forces reported four fatalities on their side and said at least 20 Taliban fighters were killed. Some unconfirmed reports in the Afghan media said the UN ordered evacuation of its employees in Kunduz over the attack and so did several other international organizations. US-trained Afghan police and army used helicopters to fire rockets at the advancing Taliban forces. Artillery and gunfire could be heard in the city center after dawn. "Right now heavy fighting is ongoing in Khanabad, Chardara and at Imam Saheb, the main entrances to the city," Sayed Sarwar Hussaini, a spokesman for Kunduz police, said. "We have enough forces and will drive them out soon." Kunduz was at the center of fierce fighting between the Taliban and Afghan government forces in April. Taking over the city would be a major victory for the militants, who are seeking to capitalize on the withdrawal of most foreign troops, who handed over most security functions to national forces. Earlier, Afghan troops drove off the Taliban from most of the ground they took over during the warm weather fighting season.